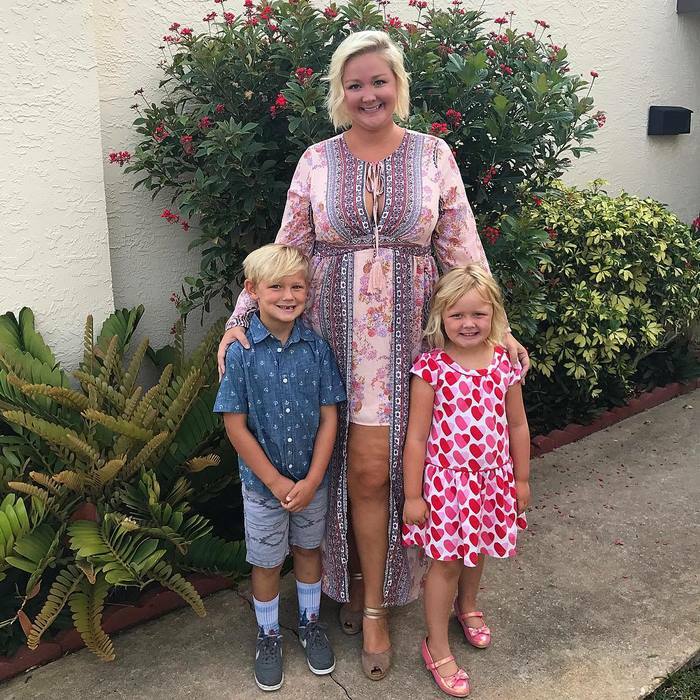 When Allison Kimmey told her kids it was time to go home from the pool, her daughter got so upset she told her brother ‘mama is fat’. Kimmey decided to teach them a lesson. After coming back home, she asked her kids to come up for a talk. 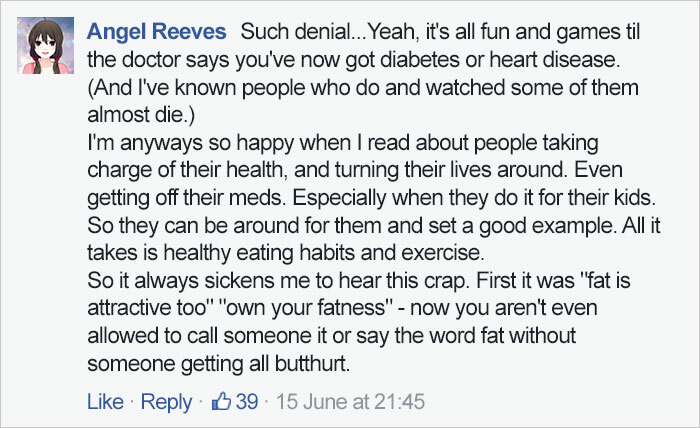 “The truth is, I am not fat,” she said. 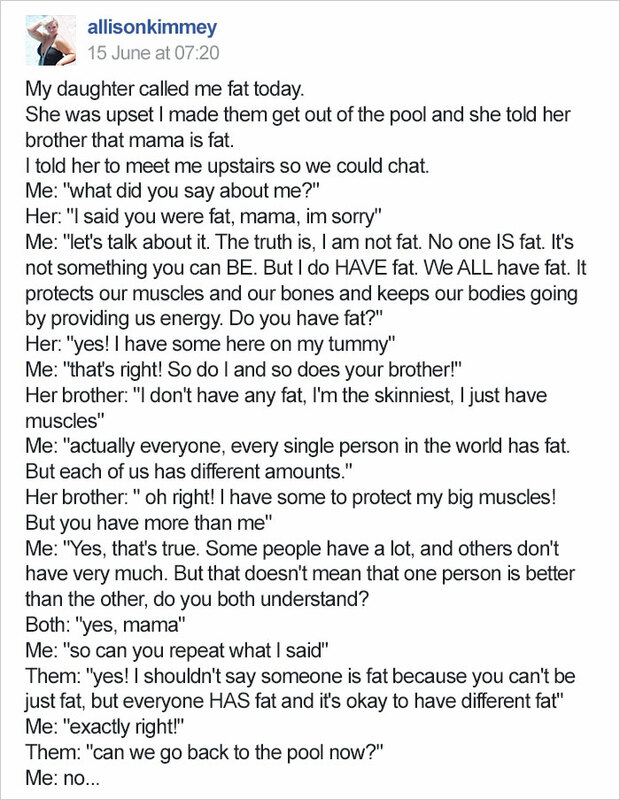 “No one IS fat. It’s not something you can BE. But I do HAVE fat. We ALL have fat. It protects our muscles and our bones and keeps our bodies going by providing us energy.” Kimmey went on teaching the kids that “fat is not a bad word in our house”. 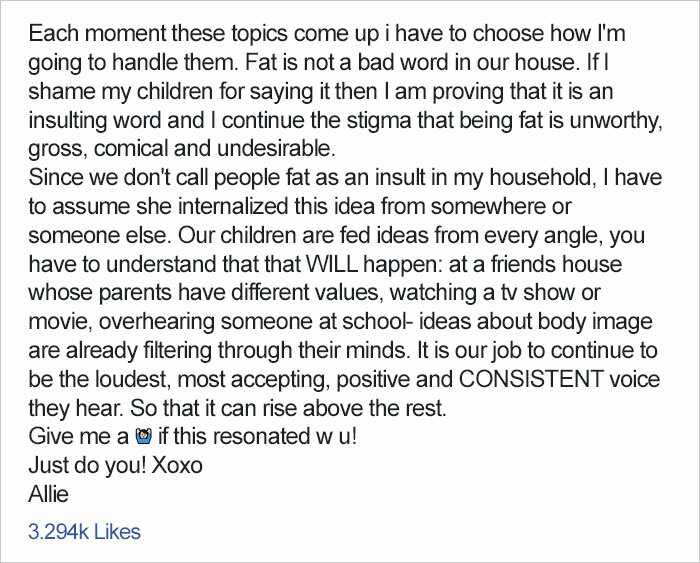 While Kimmey can’t control what goes on outside of her house and what kids hear at school, she is determined that in her household, they will not call people fat as an insult. “It is our job to continue to be the loudest, most accepting, positive and CONSISTENT voice they hear,” Kimmey said. 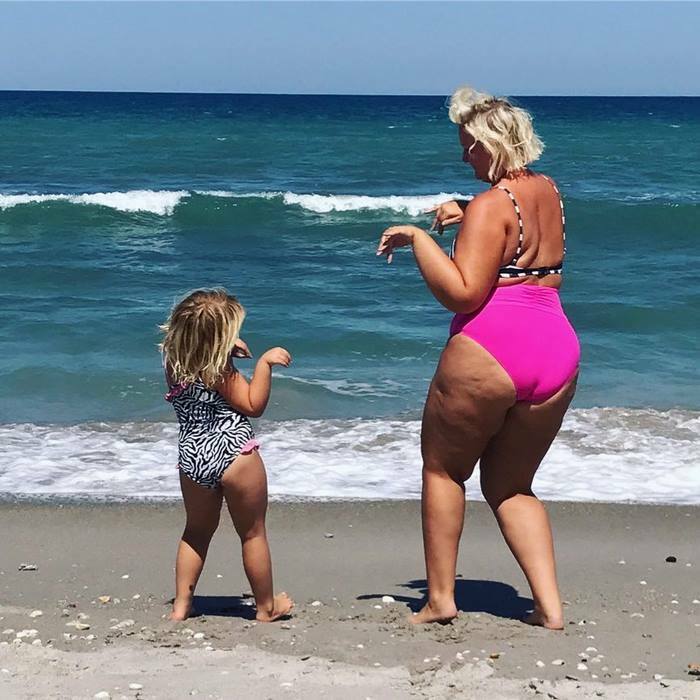 Kimmey shared her story on Instagram and it has gone viral since, with over 32k likes.